At the helm of Signet, Inc is Elizabeth Tate, owner and CEO of one of Memphis’ oldest and most established women owned businesses. Ask who her career mentor was, and you won’t be surprised to find out it’s another woman – her mother. “She taught me the process of creativity and self-reliance, and was a successful business woman,” said Tate. Women who open the door for others is just one great benefit of supplier diversity, but for corporations, it can have a direct impact on their bottom line. So, why is working with women owned businesses so important? Supplier diversity ensures that a company has a diverse base of suppliers for their procurement of goods and services. Not only is having a base of diverse suppliers good for morale, it is also good for business. Research shows that companies that embrace diversity are more profitable than those that don’t. Supplier diversity programs add $3.6 million to the bottom line for every $1 million in procurement operation costs according to a 2015 study by The Hackett Group. The positive ROI boosts socially conscious reputation should push supplier diversity to the forefront of business strategy. 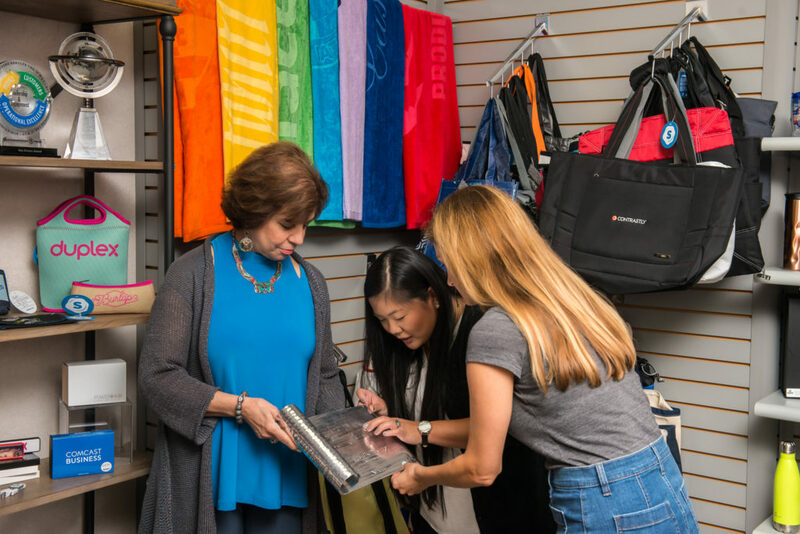 For companies looking to call on supplier diversity in their promotional products procurement, Signet, Inc is prepared to answer. Working tirelessly, Elizabeth Tate has grown her company from $150,000 to $10 million. Since taking the helm, she has made Signet, Inc the Mid-South’s largest supplier of promotional products. Signet, Inc has also been given the distinction of being nationally recognized as a WBENC women owned business. This is one of the most widely recognized and respected certifications in the United States. Additionally, Signet is a member of the local NAWBO organization, where Tate mentors and encourages other female entrepreneurs. About WBENC – The Women’s Business Enterprise National Council (WBENC) is the largest third-party certifier of women owned business. This includes businesses owned, controlled, and operated by women in the United States. WBENC, a national 501(c)(3) non-profit, partners with 14 Regional Partner Organizations to provide its world class standard of certification to women-owned businesses throughout the country. WBENC is also the nation’s leading advocate of women-owned businesses as suppliers to America’s corporations. 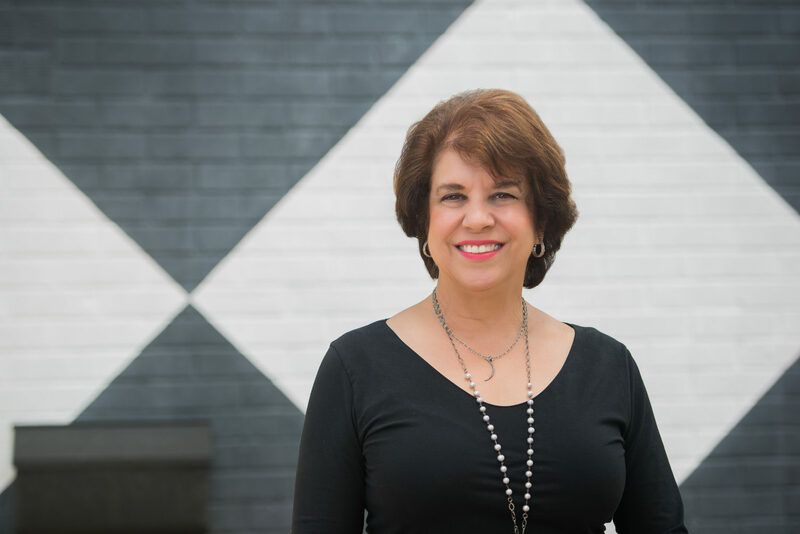 About NAWBO – The National Association of Women Business Owners-Memphis is the definitive association for CEOs, Entrepreneurs and Executive Officers of diverse, women-owned businesses. Members are recognized worldwide by prestigious organizations as leaders of successful and professionally run companies.